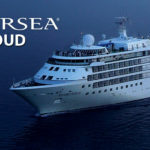 Eyemouth Harbour will welcome Silversea cruise lines vessel, ‘Silver Cloud’ on Tuesday 29th May. The vessel will berth in the bay from 1st thing in the morning and passengers will tender ashore to the pontoon on the middle pier. Passengers can then opt to take a number of excursions including; Lindisfarne and Alnwick Castle, Floors Castle and St Abbs. Some passengers may also spend a few hours in the town. 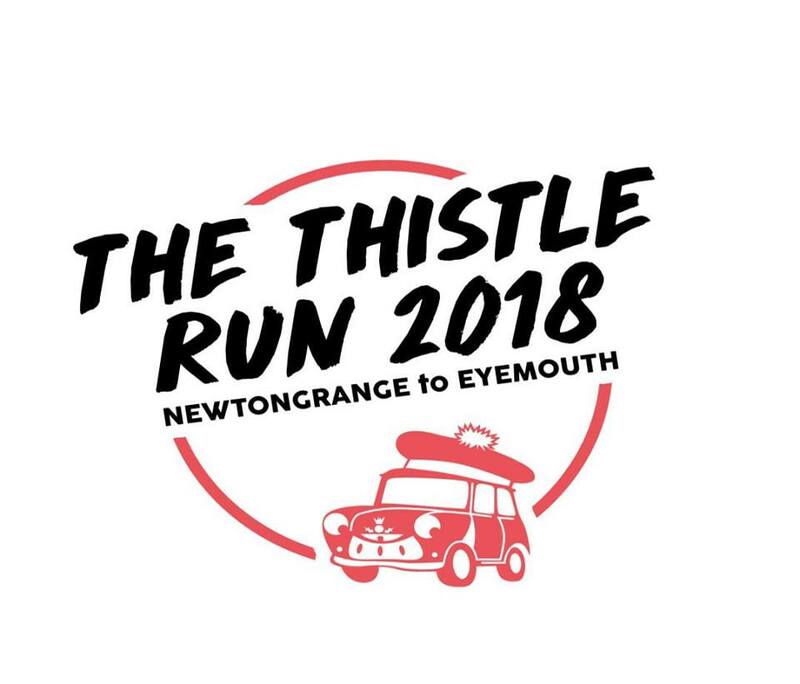 Now in its 19th year the Annual Miniclan Thistle Run 2018 takes place on Sunday 27th May. Departing from Newtongrange in the morning the cars will finish up at Eyemouth quayside / Gunsgreen House in the afternoon. Up to 200 cars are expected to take part. 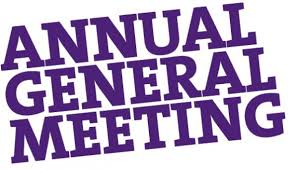 This years nominated charities are the RNLI – Eyemouth Lifeboat and SANDS (Stillbirth & neonatel death charity). It is anticipated the the cars will start arriving in Eyemouth from 1:30pm and it’s always an impressive sight to see the mini’s lined up on the quayside. The Cruise Industry is growing! In recent years the global popularity of cruise holidays has seen cruise ship numbers increasing (there are currently 100 new ships on the order book), cruise ship sizes growing (4000/5000 passenger ships are not unusual), and the number of port calls rising. 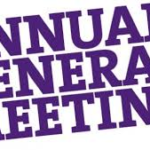 Our AGM takes place on Friday 23rd March at 1:30pm in The Hippodrome, Harbour Road, Eyemouth. Harbour Access Enhancement Project, funding secured. Harbour Access Enhancement Project (Red Bridge Replacement Project), funding secured. Following the announcement in December that SSE and Clyde Wind Farm Ltd had awarded £84,088 towards the replacement of the footbridge that spans the channel, known as ‘the cut’, leading to the boatyard [the cut is a vital link to the boatyard which employs 14 people and provides services to the fishing industry and the RNLI]. The Harbour Trust is delighted to have secured the required match funding from Scottish Borders LEADER Local Action Group with a grant of £129,541 towards the project which will cost over £225k in total. 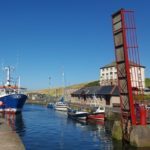 A Local Notice to Mariners has been issued regarding the port-hand navigation mark within Eyemouth Harbour. 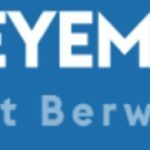 A Local Notice to Mariners has been issued regarding within Eyemouth Harbour. 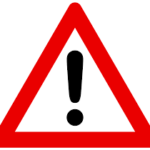 As a result of structural damage to the Old Fish Market caused by recent incident involving a lorry, work to demolish the three damaged bays will be carried out w/c 25th September, taking approximately two weeks. 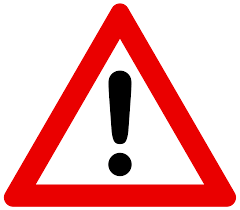 Please note that access along Harbour Road and the quayside remains restricted until these works are complete. 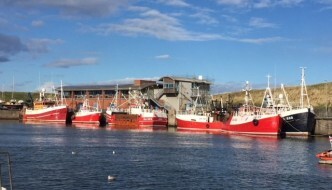 A Local Notice to Mariners has been issued regarding Towing Operations within Eyemouth Harbour.